I have some very exciting news to share with you today! I'm very happy and honoured to be part of a fantastic project. 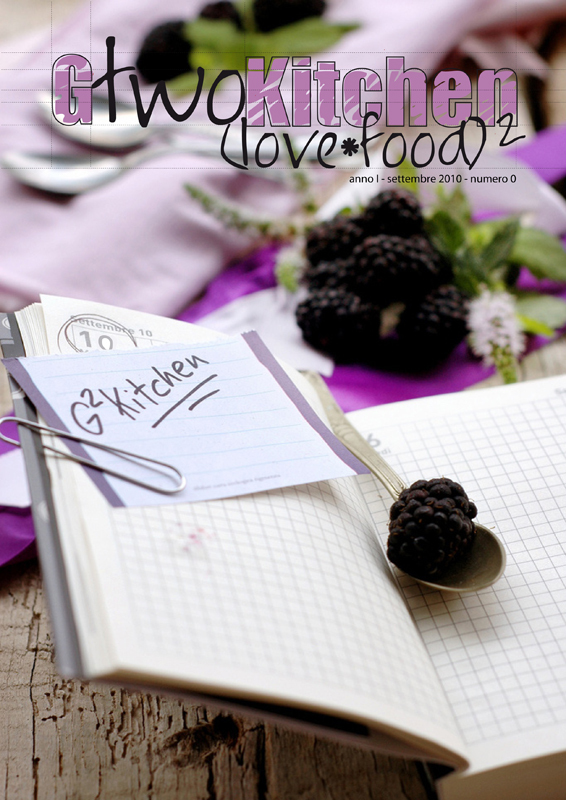 Let me introduce G2Kitchen, a new international online food magazine! G2Kitchen is an example of what happens when like-minded people with a passion for good food, cooking, baking and photography get together and decide to create a masterpiece based on their shared passion. G2Kitchen is, however, not only a product of such passion, it also is a result of friendship and cooperation. I can not tell you more at the moment, so head over to www.g2kitchen.com and taste a little bit of what we prepared and learn who we are. The first issue will be launched next month! So stay tuned for a full portion of delicious autumn recipes, presentations and mouthwatering photos.